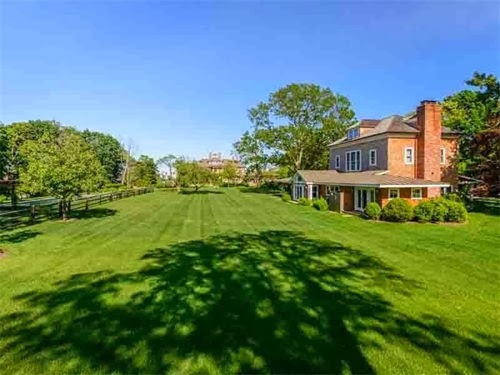 Nestled in the Hamptons is Strongheart Manor, a 12,000 sf home, on 6.3 waterfront acres. 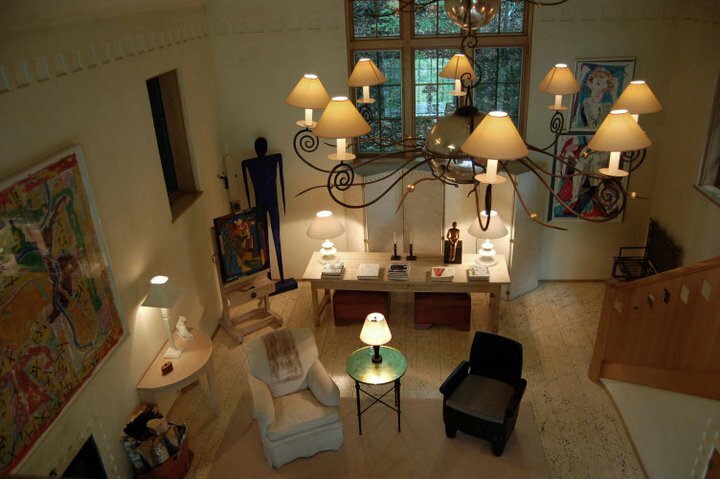 Home to Richard Gere, Strongheart Manor, which has been renovated and expanded since its 1902 build date, hosts 12 bedrooms and 12 bathrooms. 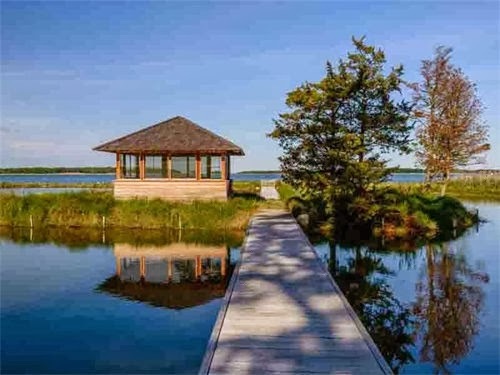 Gere’s Hampton home boasts 2 guest houses, an outdoor fire pavilion, and a tea house that is set in the middle of a pond, making it the perfect spot to have tea, or a friendly afternoon conversation with a guest. With waterfront views, Strongheart Manor is being sold for 65 million dollars. 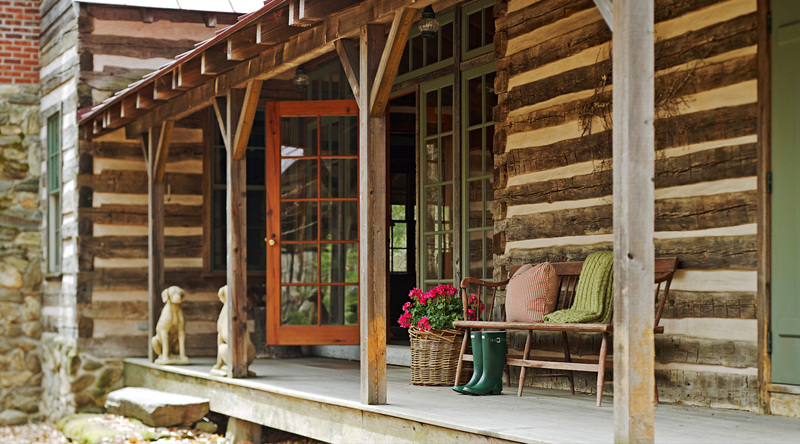 Is Gere’s warm, relaxing, and quiet retreat your type of escape? 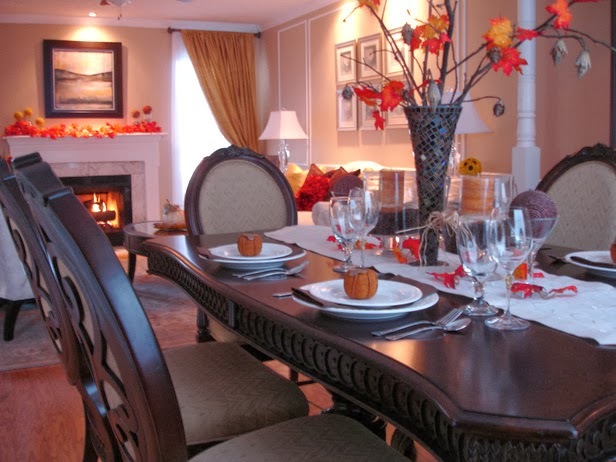 Have you ever wanted to take a luxurious vacation during the holiday season to get away from the cold, but didn’t want to miss out on the holiday cheer? 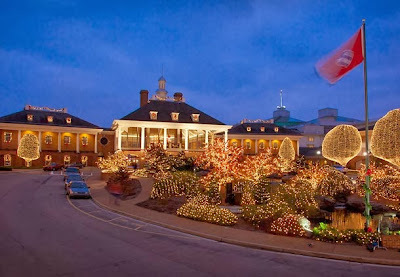 At the Gaylord Opryland Resort & Convention Center in Nashville, TN, you get to enjoy both. 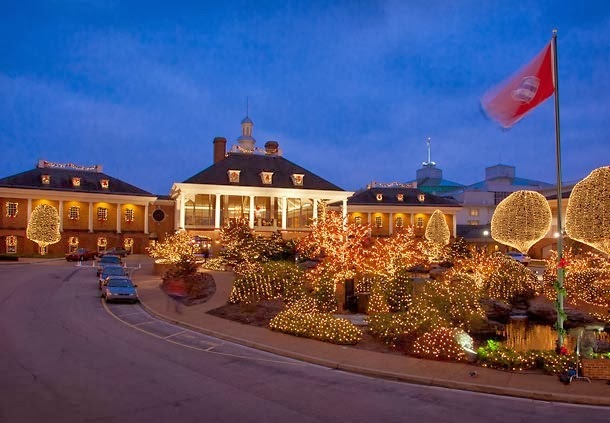 From November 15th until January 1st, you can enjoy the holidays in full swing at the resort, as more than 2 million twinkling lights decorate the resort and bring the holidays to you. Horse-drawn carriage rides take you throughout the resort, where you can view acres of stunning decorations. You can even catch a Radio City Rockettes show, an enchanted dinner show, a holiday concert, and ICE! Featuring Frosty the Snowman. Apart from the holiday spirit the resort gives its guests, you also are able to experience nine acres of indoor gardens, sparkling waterways, and cascading waterfalls. 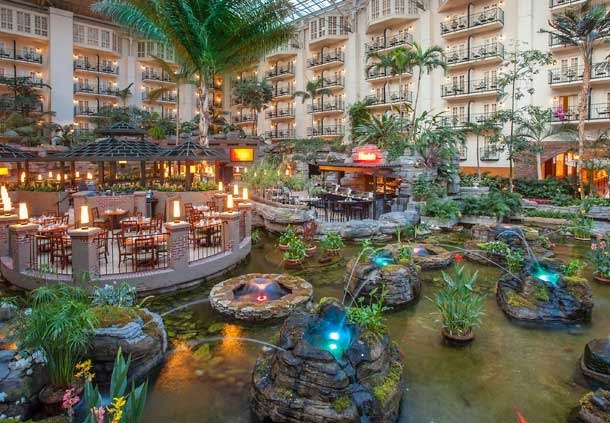 Rooms have a view of one of three stunning atriums that are located in the resort. 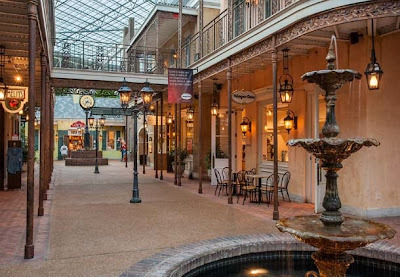 The Gaylord Opryland Resort offers 17 premier on-site dining options, along with specialty shopping through the Delta Island Atrium. 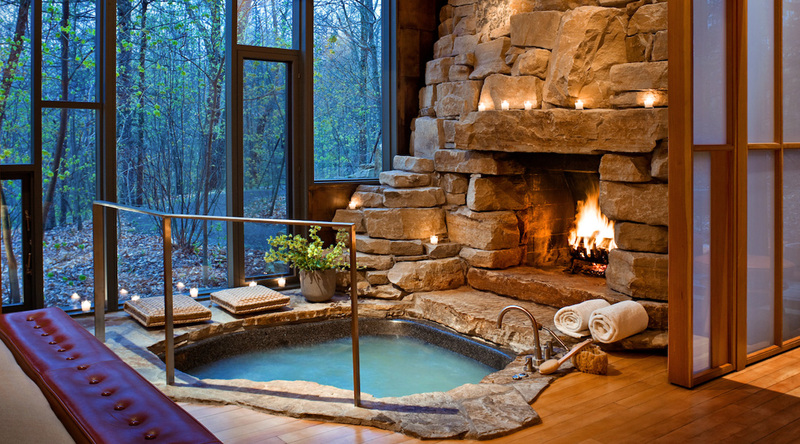 When you’re not dining, shopping, or experiencing the holiday season, head to the famed Relâche Spa, which offers massages, facials, body treatments, and both indoor and outdoor pools. If you’re looking to stay active, the resort offers both fitness activities and a golf course. 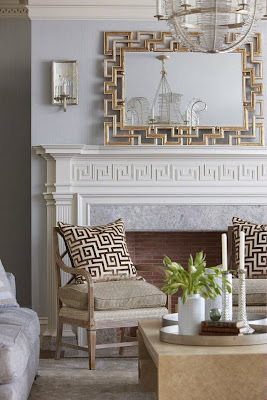 When it comes to decorating your home, your best designs sometimes come from putting your décor focus on an accent piece that some overlook. A lot can be done with window treatments, as they can add personality, color, and elegance to a room, just as a decorative piece can. Simple window panels are extremely popular, and keeping with this tradition, you can bring a modern look to your windows when you choose wide stripes and contrasting hues. The green and white stripes on the window furnishings pair well with this natural designed living room. 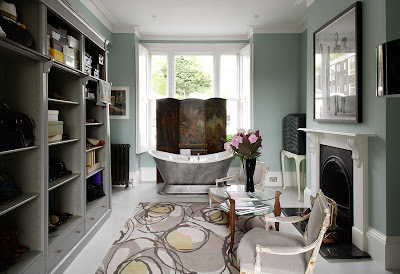 Incorporating dramatic window treatments into your home can add a spritz of personality to your room. 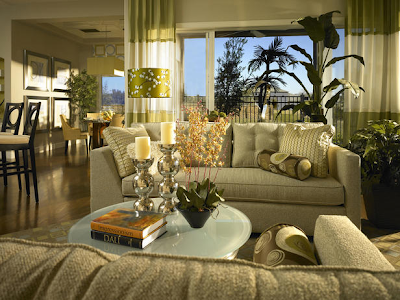 If you have high ceilings or a 2-story room, long curtains will add drama and tie the room together. Window treatments aren’t limited to your windows, and they can be used to fill space, as a makeshift door, or to simply add flair to your room. If you’re looking to fill open space on walls or between rooms, long window treatments that sweep the floor can add height and drama to your décor, adding more to your space than imaginable. 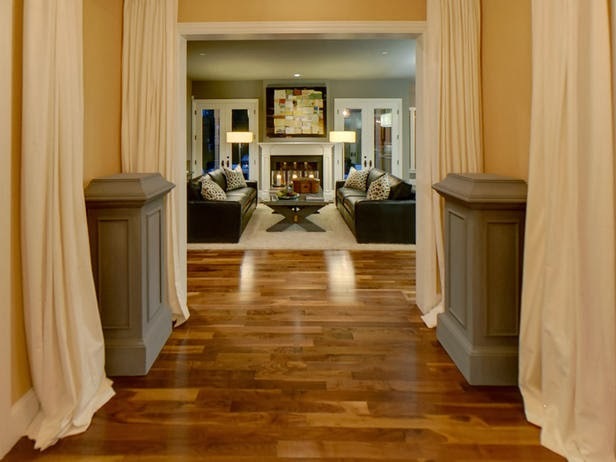 How are you using window treatments in your home? 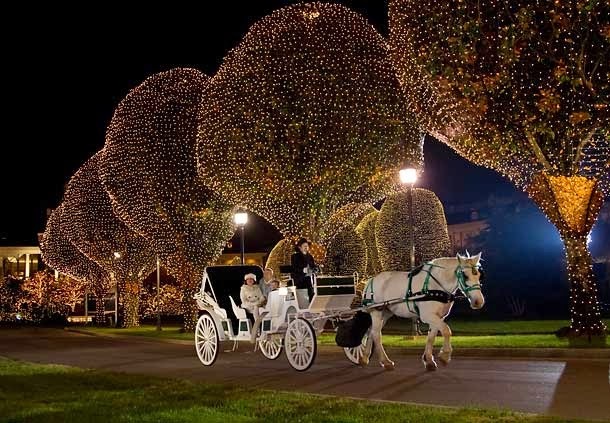 The holiday season brings more than gifts, as more joy and excitement is found in the decorations of twinkling lights that dance along neighborhood streets, holiday wreaths that decorate doors and windows, and the warm atmosphere that can be found in a holiday-themed room. Whether you live in a region that sees sun and palm trees during the holidays or in a region that is blanketed with snow, there is a design style that is perfect for everyone. 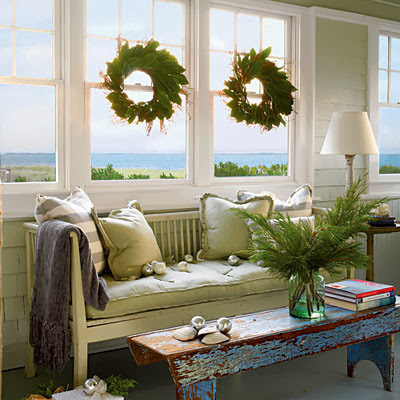 For those living or celebrating the holidays near the ocean, a great way to keep the holiday relating to the climate, is to create a beached-theme holiday look. Making a wreath out of leaves or a more coastal fern instantly gives the room a warm feel. Consider adding wreath and pine branch arrangements and silver ornaments to a table to bring more of the holiday into your room. For an even mix of both holiday cheer and ocean living, consider bringing red and a deeper green into the room with pops of color. 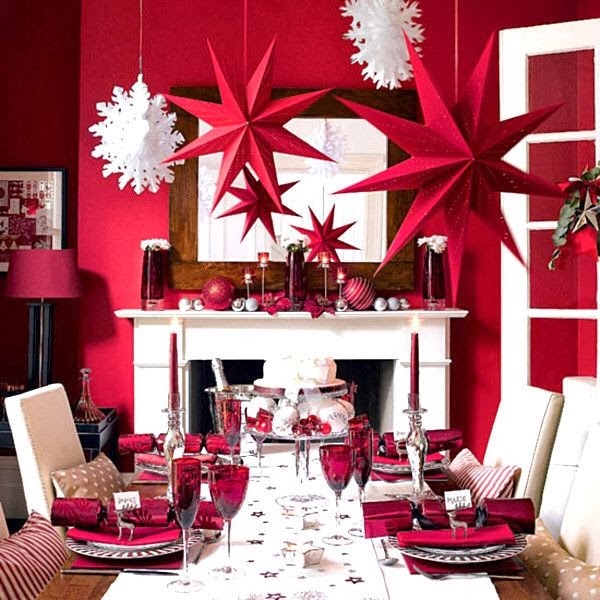 Below, red scarves draped over each chair, and the evergreen sprigs lining the chandelier, adds a pop of holiday color to the table, which has already been decorated with a starfish centerpiece. To bring the holiday cheer into your room in full spirits and to really make your room pop, consider going color heavy with either red or green, but not both. By choosing to include furniture in all whites, it allows you to decorate with reds, whether with napkins, candles, or tableware. How do you enjoy bringing the holidays into your home? Have you been seeing green lately? 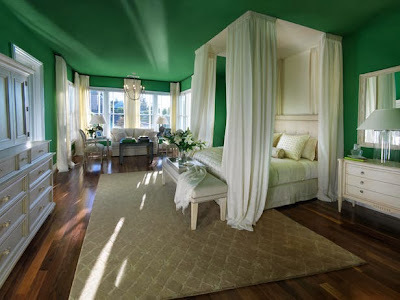 If so, we can guarantee that the green you’re seeing is being used in various rooms in the homes of your friends and loved ones. 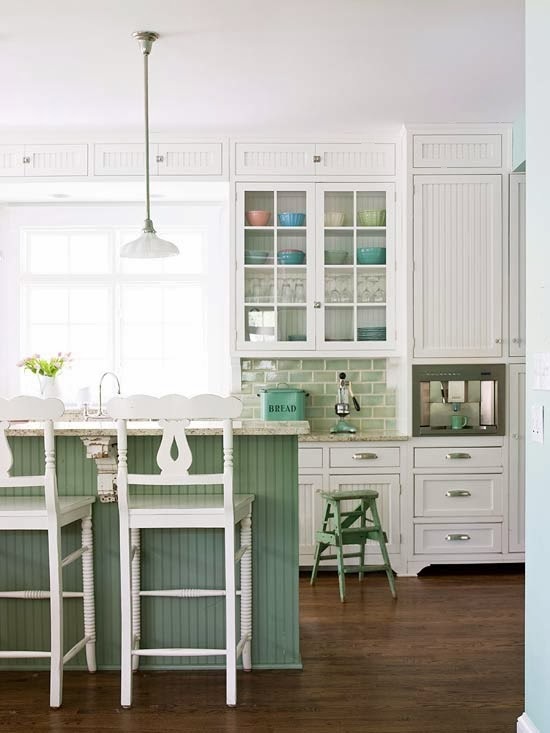 The color green is a trend that will be around for a long time, so we’ve compiled inspiration for how you can bring different shades and styling techniques into your home. 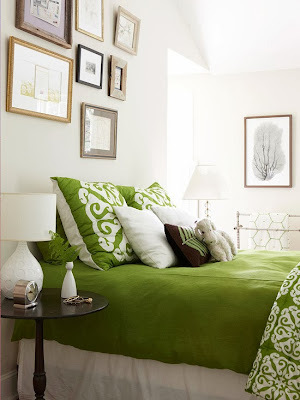 For those on the bold side, bringing a bright green into your room can help make the room feel vibrant and alive. 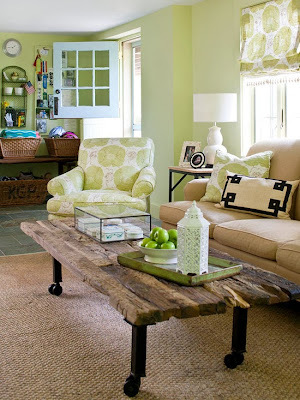 Instead of a bright green on your walls or couches, a simple pop of color and pattern can work wonders on your space. 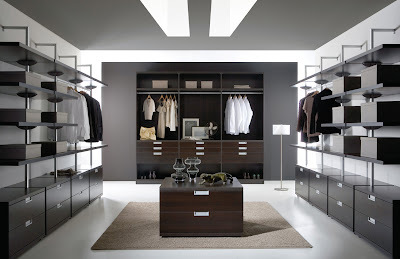 If you veer on the side of caution, consider adding splashes of white, tan and black to your room. This adds crispness to the room, while still allowing the green hues to pop. A differing route would be to avoid an intense green by choosing to incorporate seaside green into your home. You can create a light and airy look that won’t overpower your room, and bring a serene feeling to your space. 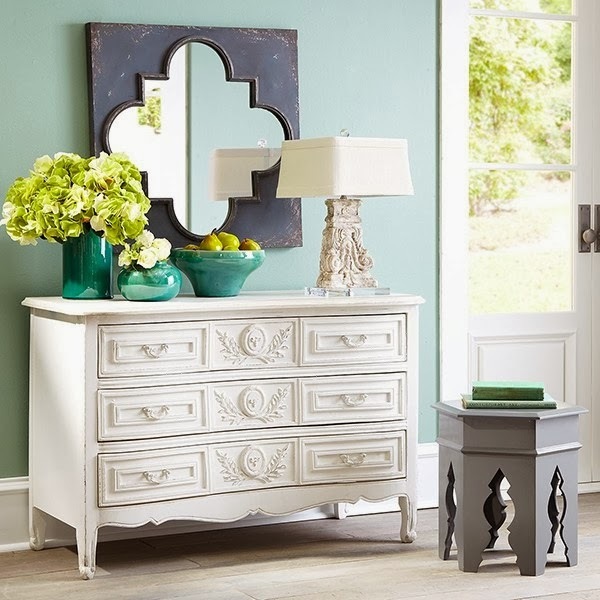 If you were to bring green into your home, would you choose an intense hue, or choose a lighter shade? With the World Series beginning this Wednesday, it’s time to get prepared for hosting a winning World Series party! Since the World Series is a best-of-seven competition, the very first decision you must make is if you want to host your party on Game 1, or wait until this weekend for Game 3 and 4. The next game day decision you have to make is what you’re going to feed your fans. 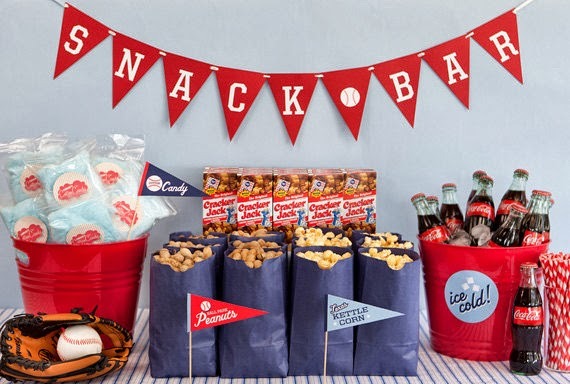 Bringing the full baseball experience to your living room will bring out the most fans, so choose drinks and foods that will produce the nostalgic baseball stadium aroma. Think soda, water, lemonade, and beer, and sports drinks for those that dressed up in uniform, and bring fan favorite ballpark foods to the table. 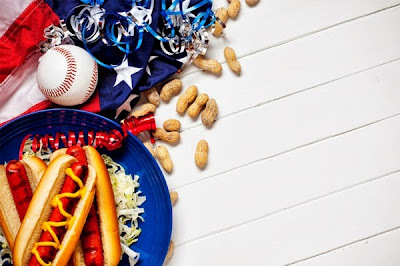 Peanuts, popcorn, nachos, veggie trays and a fruit platter are great ideas for the beginning innings, while grilling hotdogs and hamburgers for the middle innings will bring energy back to your fans. 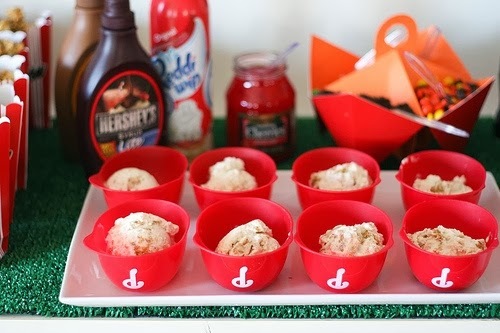 Hit a homerun in the late innings with cotton candy and ice cream sandwiches, or an ice cream sundae bar, to end the game on a winning note. 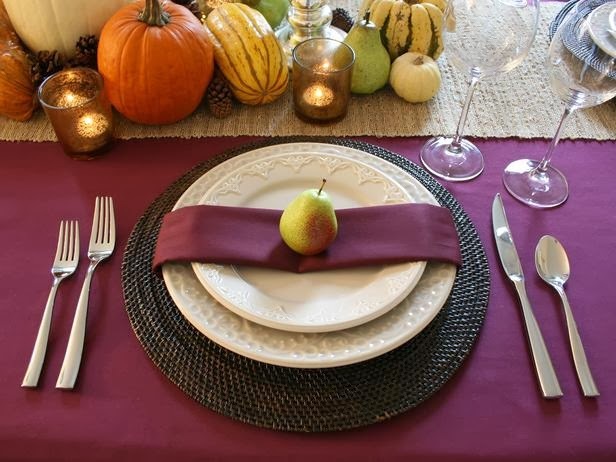 With all of the food and beverages, your fans will need plates, bowls, napkins and cups, so head on over to your local party store to purchase dining fare embellished with your teams’ name and logo. 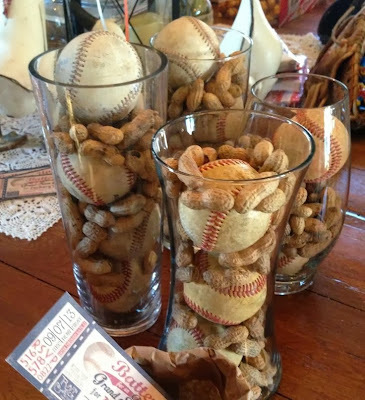 The only remaining game day task left is to get your living room World Series ready. A big screen TV mounted on the wall with surround sound is ideal for bringing the intensity of the game in your home. Next, make sure to rearrange your furniture so that your guests have a good view of the screen no matter where they are sitting. For decorations, decorate your home with balloons in your teams’ colors and logos at the front of the door and around the living room to set the theme. 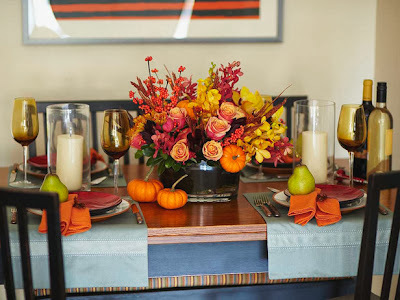 If you have guests rooting for opposite teams, bring a little competition to the decorations, and denote each end of the room and food table for the appropriate teams with their paraphernalia. You can even bring the theme to the walls and ceilings by hanging banners and pennants, and decorating tables with gloves, hats, and vases filled with peanuts and baseballs. How will you celebrate the World Series? 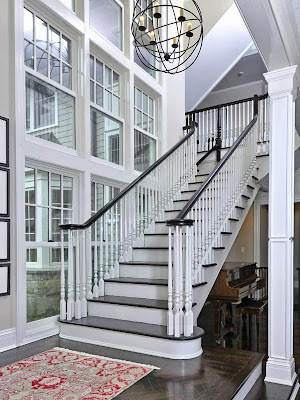 Your entryway sets the tone for your guests as they enter your home, and a magnificent staircase can steal the show. Here are several of our favorite staircases. 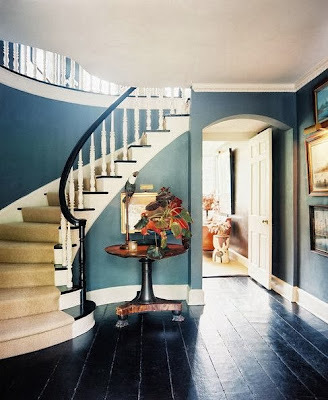 The curved staircase in this entryway opens up the room and gives it more depth as the darker walls add sophistication and pulls it together. The clean lines on this staircase mixed with the curved entrance bring country charm into this foyer. 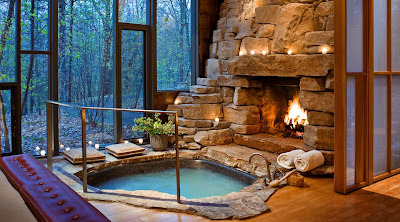 The brown and beiges pair beautifully to give this room a sense of relaxation and tranquility. The staircase itself is simple, yet it is a dream staircase to walk up and down everyday. 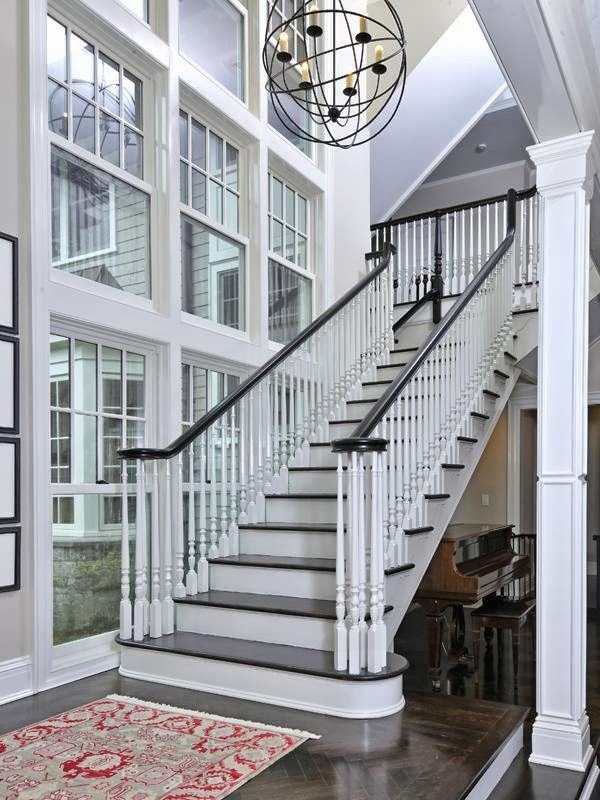 The dramatic windows and natural light that overlook this staircase are what can turn simple into exquisite. 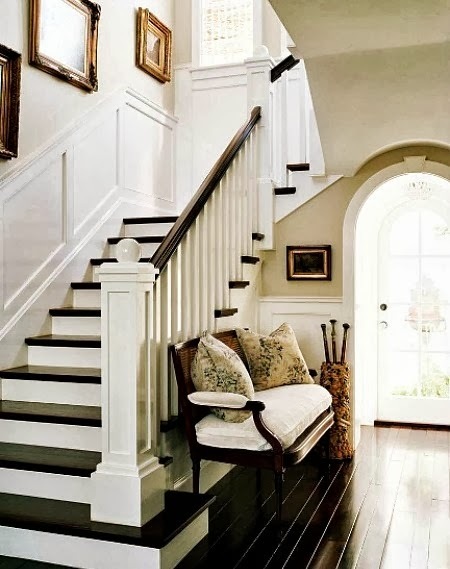 Do you prefer simple and charming, or elegant staircases? So you’re not ready to bring metallic into your home just yet? That’s okay; The Royalton New York has you covered with getting you accustomed to metallic styling. 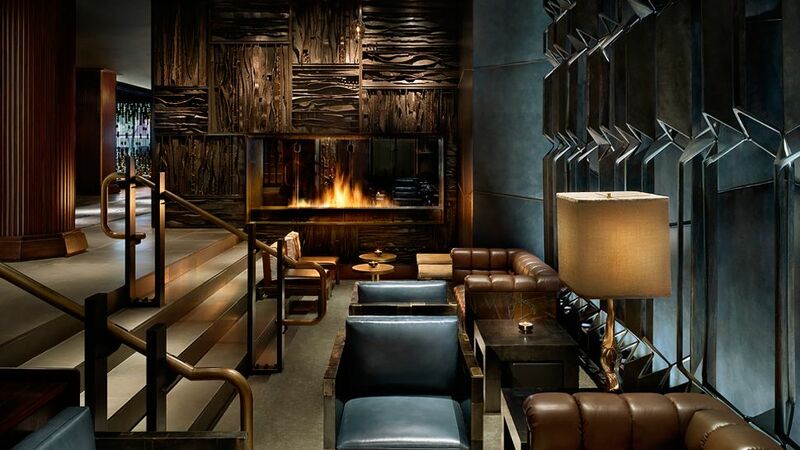 Upon entering this midtown Manhattan luxury hotel, you will be welcomed by a lobby that is a crossroads for international travelers and the elite of the Empire State. The design is sophisticated and complex, with a floor-to-ceiling hand forged cast-bronze fireplace, and upholstered leather walls. The steel and brass furnishings mix with soft suede upholstery, thick leather walls and hide-covered chairs to create a sophisticated but warm atmosphere. The Royalton New York offers a 24-hour service gym, personal training, and also an Equinox Emergency Workout Pack if you’re a traveler without workout gear. If you want more of a relaxing stay, spend your time enjoying spa services, or head to Forty Four, the hotel bar, for a modern twist on timeless classics. While your choice in rooms can vary between a standard, deluxe, loft, suite or penthouse, whichever experience you choose for your stay, you will leave with an appreciation for luxurious metallic and a deeper love for Manhattan. You might even be tempted to bring the metallic look back home with you! 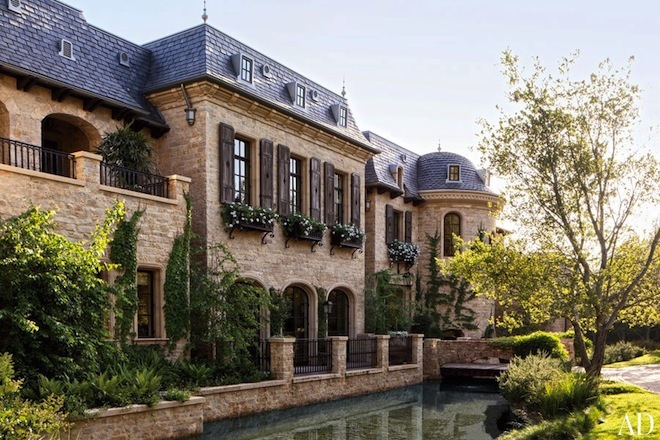 Step onto the property of Tom Brady and Gisele Bundchen’s new 22,000 square foot mansion overlooking the Pacific Ocean in Brentwood, CA, and you’ll surprisingly feel at home. 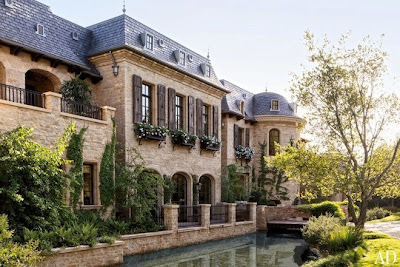 Featured in a full layout in the latest issue of Architectural Digest, the Brady Bundchen mansion is not only eco-friendly, but it breathes scents of both tasteful and homey. 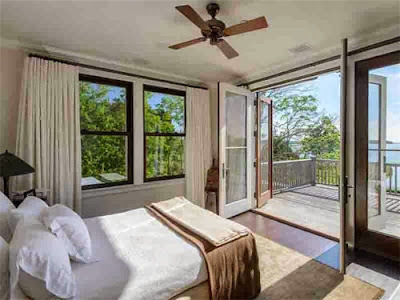 Tom and Gisele’s desire to make their home as eco-friendly as possible was a success, as the home boasts reclaimed oak ceilings and their energy and water systems have been implemented from recycled components. Better yet, there are 2 arrays of photovatic solar panels that meet all of the property’s electricity needs. Tom and Gisele focused on implementing a neutral color palette throughout the house, which instantly gives it a country chic vibe. 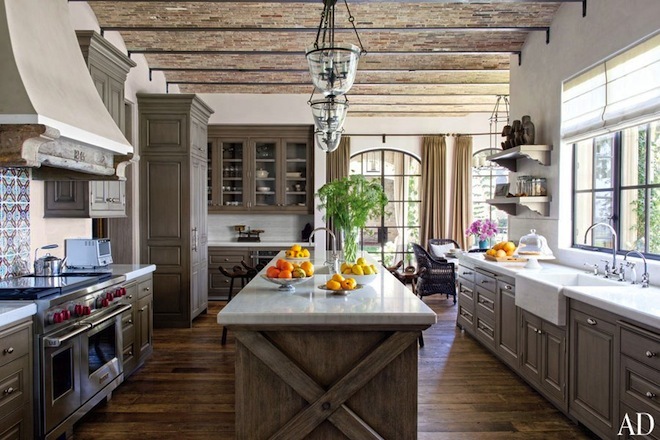 To turn your kitchen into a less expensive version of Tom and Gisele’s, think about painting or staining your cabinets a rustic brown, and giving the countertops and walls a neutral tone. Think marble countertops and cream walls. You can then make your kitchen pop with your accents, which can be as organic as flowers on the table to a bowl of fresh fruit on your kitchen island. Even choosing colorful handles and knobs is an easy way to bring life into your kitchen. 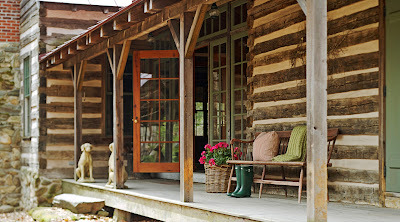 The same can be said for your outdoor patio. 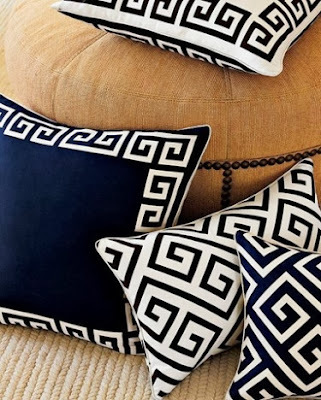 If your outdoor area is mostly catered around neutral colors, play up the space with bright decorative pillows, or keep the area earthy and cozy like Tom and Gisele have done by accenting the area with plants of various colors and sizes. 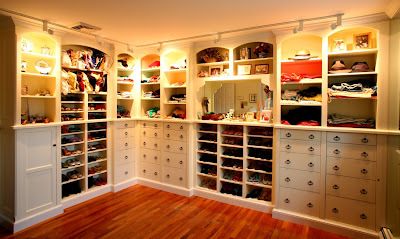 Gisele even keeps her closet as simple as possible, by allowing her shoes, purses and clothing to make the room pop and give it life amid the neutral shelving units and wall color. 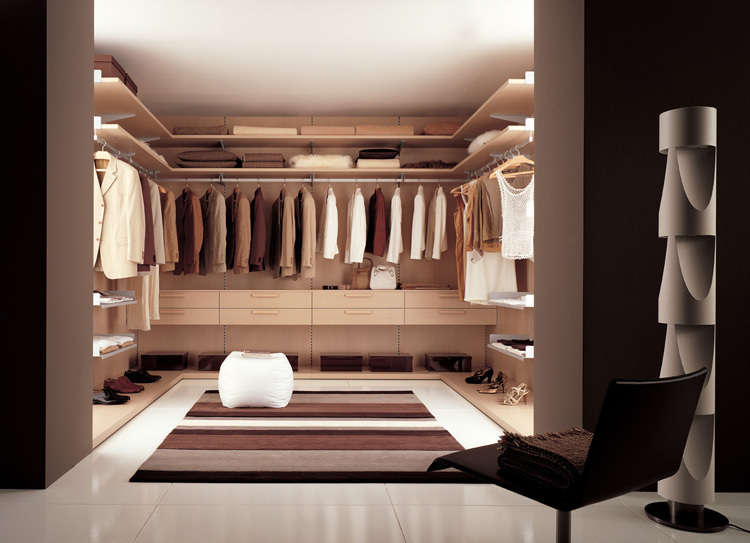 If you have neutral walls and furniture, how do you plan on making the room come together to give it a fun, yet homey feel? A kitchen island isn’t just another piece of furniture in your kitchen, in fact, it is so much more. An island is the foundation to your kitchen, and it is easy to make it the heart of your home. 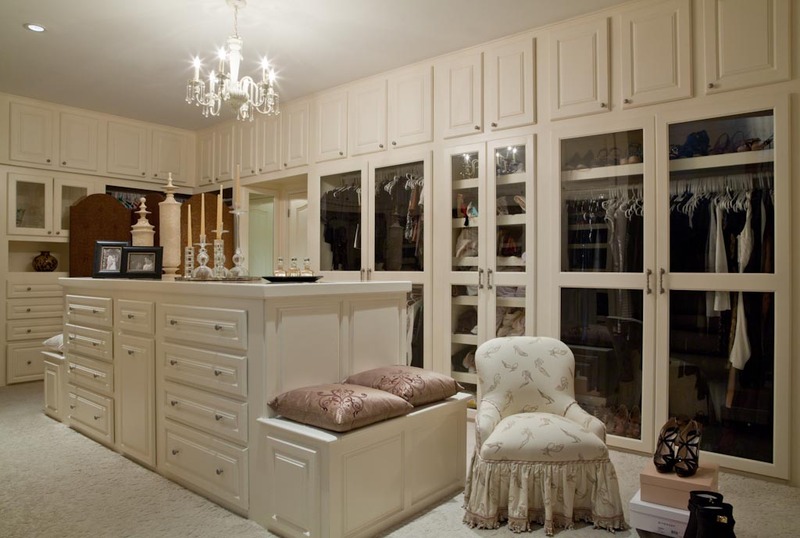 Kitchen islands have various qualities to them that you might not automatically think of. They can act as part of your cooking station, or they might be the area that you gather around with friends and family over a glass of wine and light appetizers. 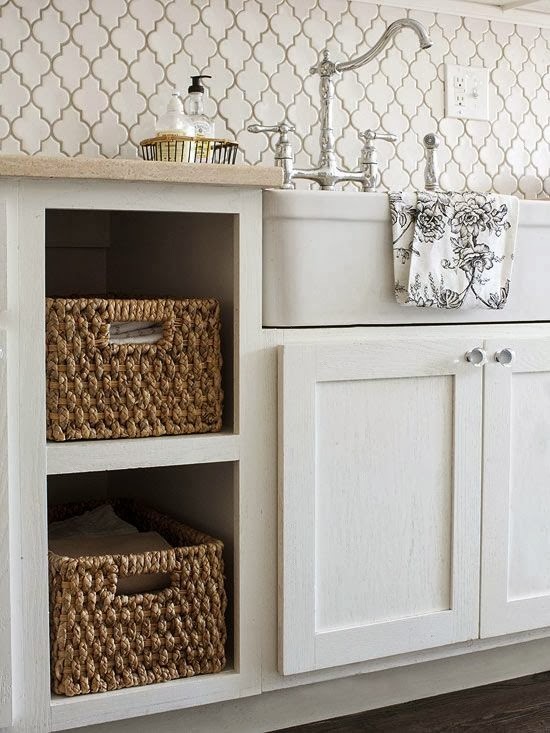 After a long day with the kids or a busy day at work, your kitchen island might simply just be where you go to relax. Islands come in all shapes and sizes, and finding the right one for your kitchen can be a fun and simple project. If your kitchen brings in a great amount of light during the day, an island that adds to the calm and peaceful atmosphere is the perfect starting point. Choosing an island with a neutral palette and textures that boasts beautiful lines will make your kitchen feel complete and truly pulls it together. If you have a cook in the family, this is the kitchen island for you! By making your island the true hub of your kitchen, balance and harmony will automatically generate from the room. With the kitchen island acting as the center of attention, it will represent a functional and well-designed space. Bigger isn’t always better, but in this case, it is. If you look past the surface, you’ll understand why large islands are so sought after. A large island can be used for more than food prep and serving buffet-style on weekends. Larger islands provide ample storage space, and can house wine racks, bookshelves, and an additional sink, a complete dream come true for the person who loves spending their time in the kitchen! How do you use your kitchen island?